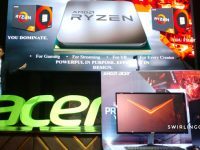 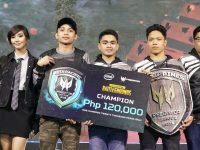 Home › Post Tagged with: "eSports"
The team takes home over PHP200,000 in cash prizes. 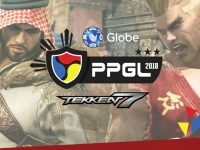 The Globe PPGL 2018 Season 2 Tekken 7 tournament will officially start on June 23, 2018. 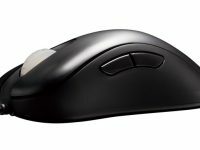 The Acer GX-281 offers Filipinos gamers and content creators a dependable tool with a competitive price. 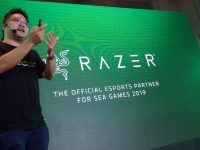 Two PH eSports teams will represent the country in the regional finals. 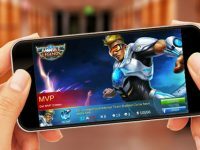 Leading the charge in providing a leveled-up mobile gaming experience for Filipinos,Smart and TNT have partnered with China-based developer Moonton to offer in-app perks and awesome experiences for fans of the hit game Mobile Legends in the country. 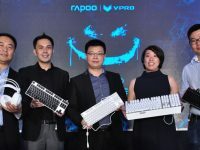 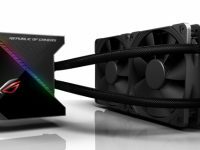 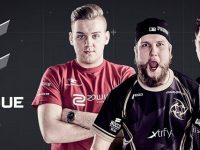 Rapoo, through its subrand VPRO, enters the eSports scene with PC gaming peripherals.